When Mercedes-Benz officially announced the new GLE Coupe, it pitched the car as the embodiment of automotive perfection: acres of space, off-road ability, on-road dynamism, striking looks and reasonable running costs. Or in the company’s words, “the sporty nature of a coupe…imbued with the striking characteristics of a robust SUV, in addition to convincing on-road vehicle dynamics.” Unconvinced? Well, here are 10 facts about the car so you can make up your own mind. Like Noel Gallagher, car companies are brilliant at being ‘inspired by’ their peers. 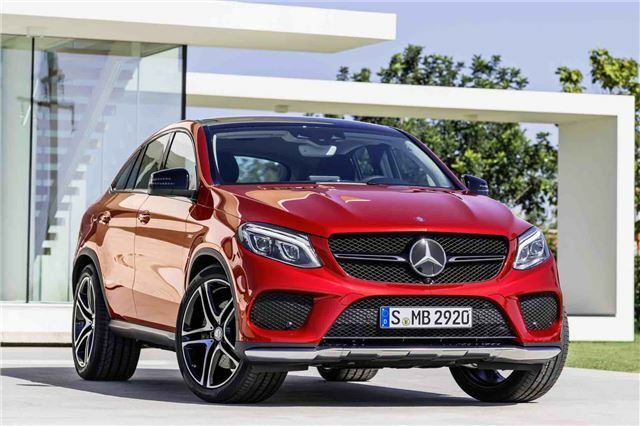 Mercedes-Benz will never admit it, but if there was no BMW X6, there’d be no GLE. The unusual thing is that it’s taken so long for someone to do it. It’s taken seven years and more than quarter of a million BMW X6s produced for Mercedes-Benz to launch its answer, though in fairness it’s taken Audi even longer – the Q8 isn’t due until 2016.